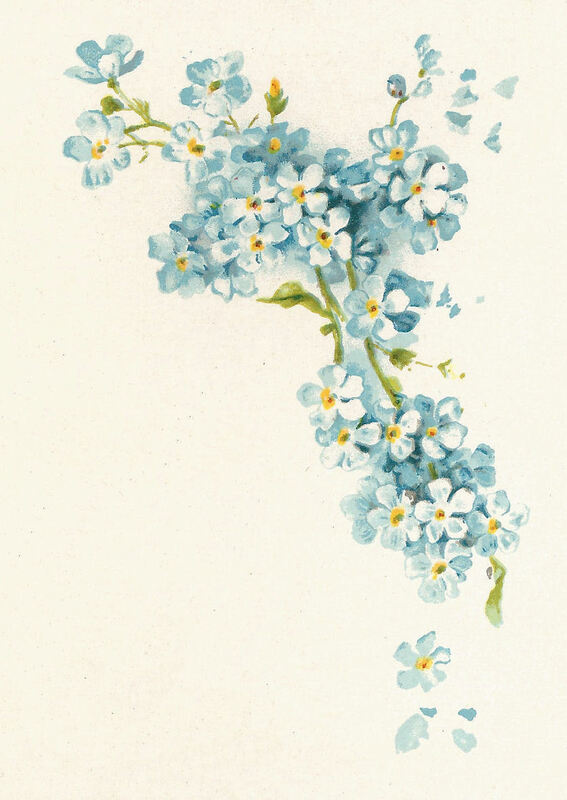 This is a lovely vintage graphic of a bunch of blue Forget-Me-Not flowers from a vintage wedding book. 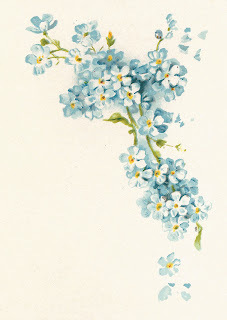 This flower illustration would make a wonderful corner design due to the shape of the sprig of flowers. I hope you enjoy! 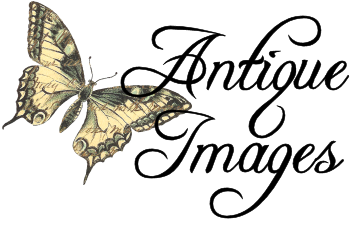 What a lovely graphic, thank you so much!